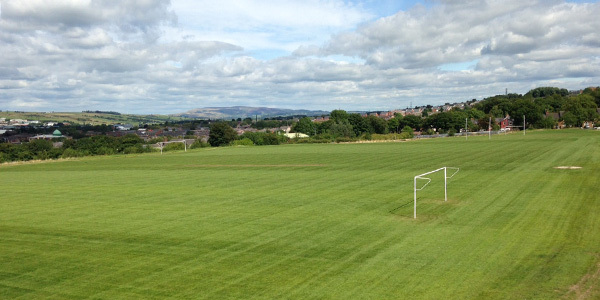 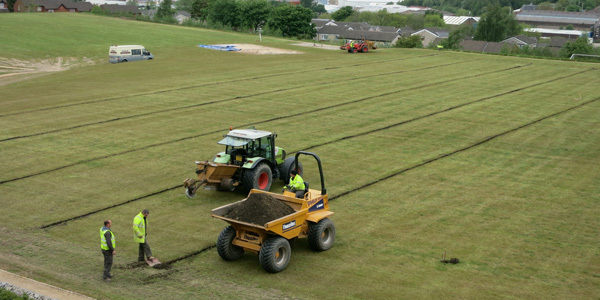 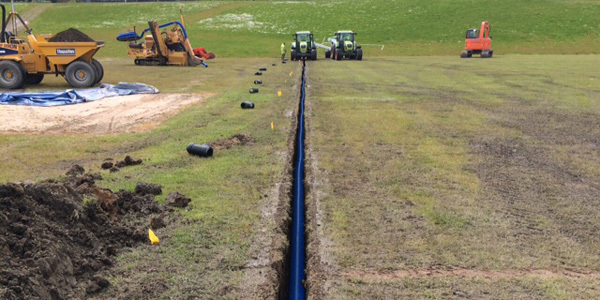 Improvement works on BCHS sports field inc. Drainage Investigation to ascertain ground conditions and existing drainage systems. 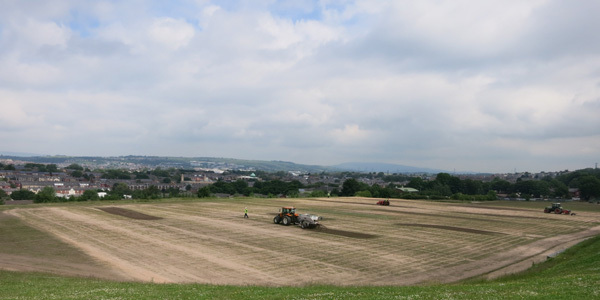 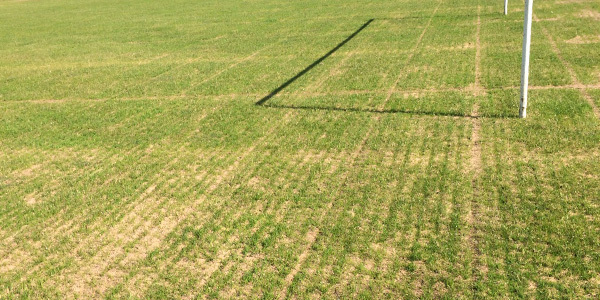 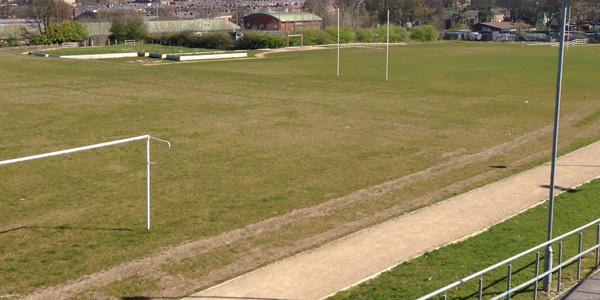 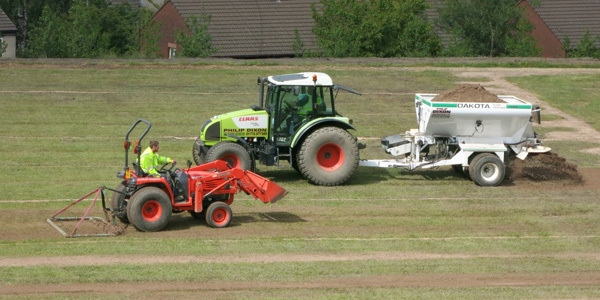 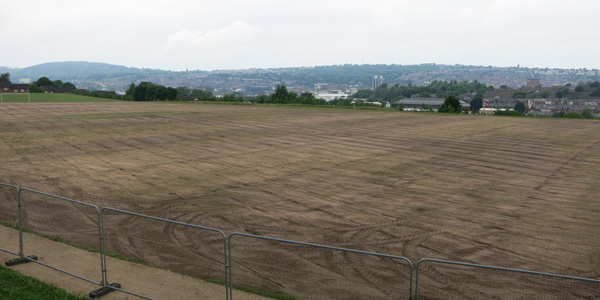 The outcome was to install several new primary drains, Import a 70/30 Rootzone, transport and level in low areas, Sand Slitting at 1m centres, Spread M/F sand to the four pitches, Verti Draining, Drag Matting and Seeding. 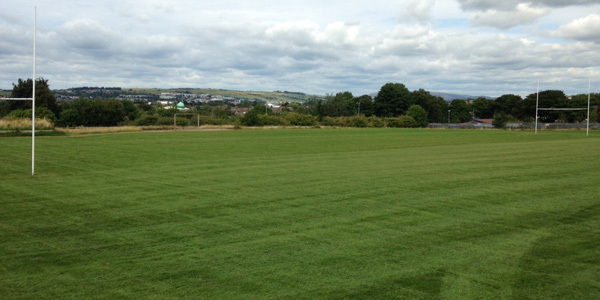 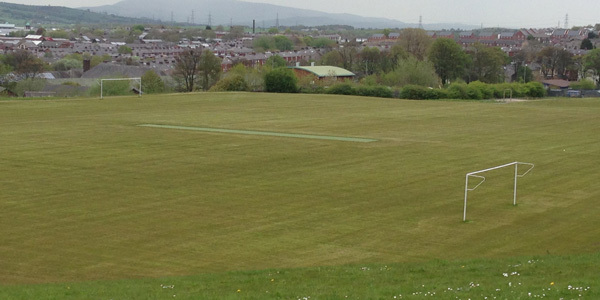 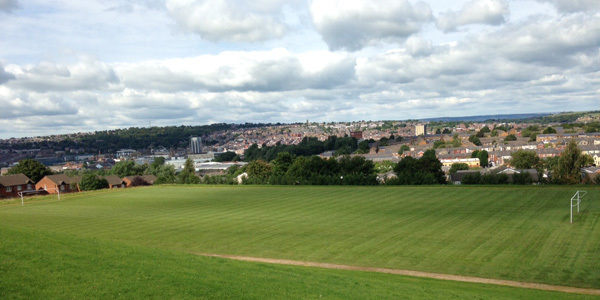 This project was completed by a programme of Fertilizing, Rolling and cutting. 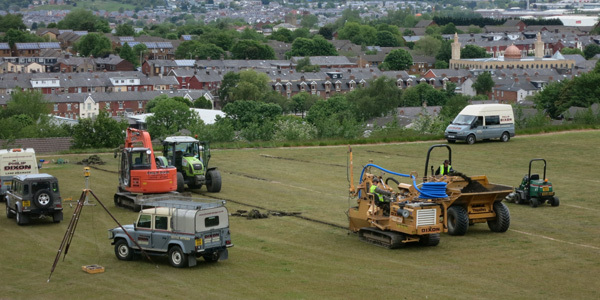 Copyright © 2016 Philip Dixon Contractors Ltd.